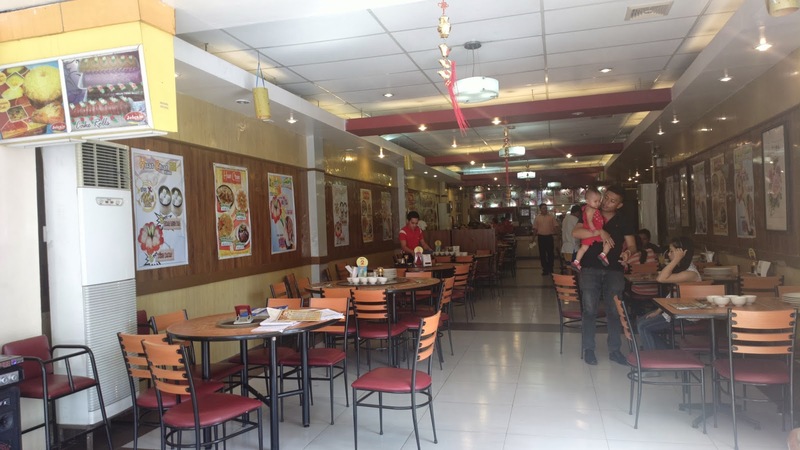 I have six words to summarize this review about Huat Chan Tea House in Urdaneta City, Pangasinan: good food on a good price! 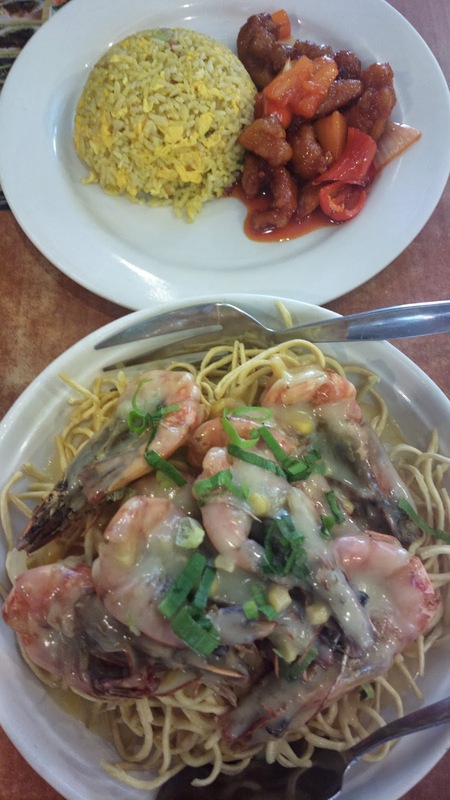 Whether you crave for Chinese cuisine or not, you will definitely appreciate every food served on the menu. Servings are also generous so it’s a good place to dine for those with an appetite that’s not easily filled. 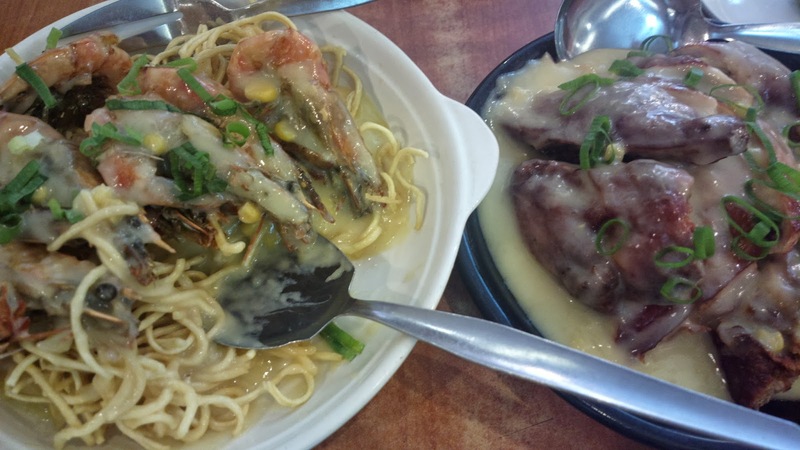 I personally particularly like the fried noodles added to shrimps and the gravy used for chicken. It's nowhere delectably close to fast food gravy, not even KFC. Despite large proportions of servings in a fine dining theme, the price is definitely affordable. If you avail of their Sunday menu as well, you can certainly save more. I did say ‘good place’ earlier and it is. The ambiance is inviting even if it looks like the space is limited from the outside. You’ll actually be welcomed with a spacious dining area including a reserved door for VIPs once you get inside. 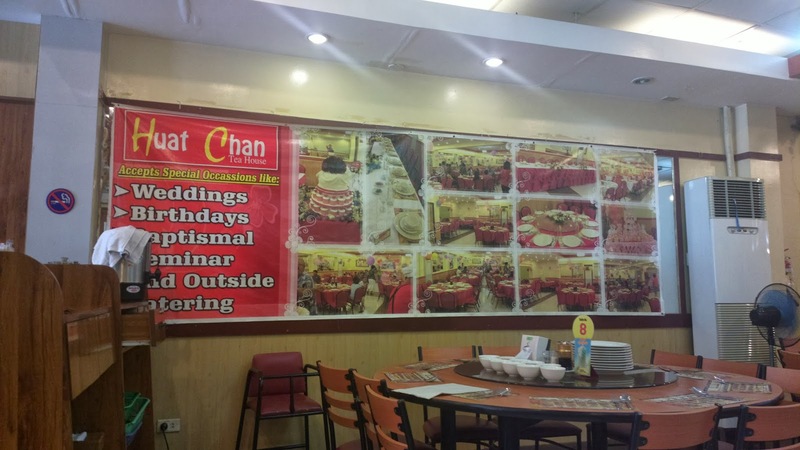 The same room is also used for reservations such as for functions like meetings and special occasions. They also offer catering services. A bonus will be the good people. Everyone including those who greet you by the door, usher you to your seats, takes your order, and serves your meal are all warm and friendly. Everyone at the kitchen and office are worth the mention as well for their service. 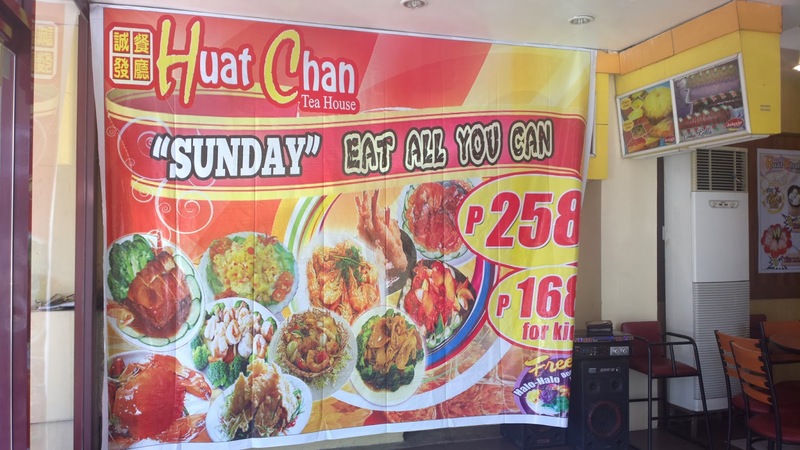 Huat Chan Tea House Restaurant Urdaneta City is located at EF Square Bldg., McArthur Hi-way, Urdaneta City, Pangasinan.